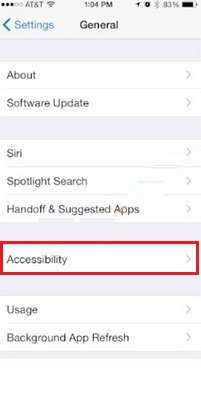 Apple has provided new feature in iOS 8. Among many new features one is Turn ON/Off switch option to read video description. You can do Turn on video description by using the Accessibility Section of the General settings. Whenever you’re watch video on your iPhone 6 even any iOS 8 devices and your mine wants that I’ve also require Video descriptions like as, you could before read that on YouTube video description. So after Turn On it you can ever read Video description below of the video in your iOS 8 devices. From the description we can know that easily entire video’s subject before play it. 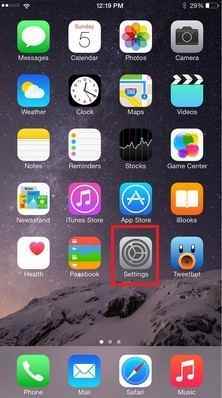 Follow beneath given step and Turn on/off video descriptions in iOS 8 devices. 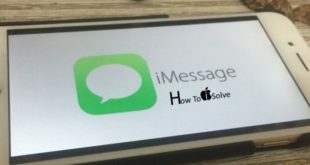 This tip is very special for iPhone 6, iPhone 6 plus and big screen iPad such as iPad Air 2 and other. 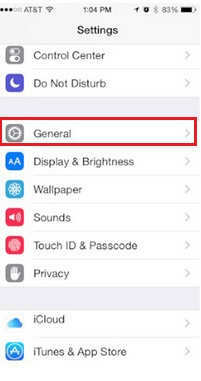 If this option already Turn On/enable in your iPhone 6 or 6 plus and you want to Turn off/disable Video descriptions in iOS 8, you can follow same steps but only you’ve need in last screen Toggle off/disable. 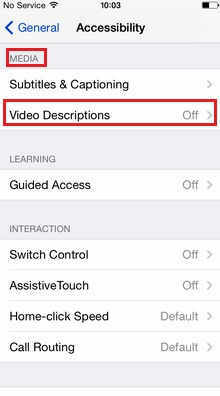 Video description switch default off in your iPhone’s iOS 8. So using this tip, you can do easily turn on video descriptions in iOS 8. Okay now after turn on write us how to seem that than default settings. As well text comment and to inform us how this tip, how to turn On/off Video descriptions in iOS 8? Useful to you, like it? Share… And keep in touch with us to gain more tips daily.